When going through your Konmari Method Checklist, make sure you remember to get cash for everything you possibly can! I'll show you how. If you read my recent post on how to get the most amount of money from your KonMari Method of decluttering, then you know that this little blue-green, Life Changing Magic of Tidying Up book brings me much joy. But I got a little heartburn while reading it, too. You see, the author wants you to rid your life of these items as quickly and easily as possible. So she usually talks about dumping them into trash bags and throwing them away. Which is quick, by the way. But wow does that seem wasteful to me! She does mention once or twice that you can donate; but not to family and friends, as she thinks anything you give to them will clutter up their homes as well. In my mind, that means there's a lot of folks out there who are decluttering money out of their lives. I mean, think about it, some of your old stuff has got to be worth a few bucks to someone else, right? Maybe not those mismatched socks, though. Seeing how I needed to do some KonMari Method cleaning in my own life, I figured I'd set up a challenge both to myself and to you to reap the most amount of money from the “trash” in our home. 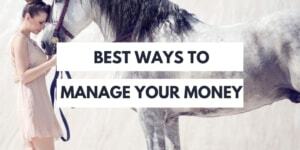 Makes figuring out how to save money much easier! First up, what exactly IS the KonMari Method? KonMari is a mashup of the method used by author + organizing strategist Marie Kondo. Using her KonMari method, the idea is that you only have to do decluttering once. That's right — Marie Kondo promises minimal upkeep to stay decluttered (aside from the big effort you'll put forth to start with). Her strategy centers around paring your belongings down to just the most minimal needed that also spark joy in your life. As mentioned, I really resonated with what Marie Kondo had to say in her book. I was all set to discard lots of our belongings…but I just couldn't let go of our things without trying to reap the most amount of money from them as possible. It's just not in my nature to do so. Instead, I set out to extract as much money from our old belongings before giving them the boot (and ‘the boot' is to Goodwill for a donation). Within one hour, I had two sold items: a Sopranos hardback book I bought in my early 20s ($2! ), and a piece of rooster wall art ($3). Both were a porch pick-up (PPU), which means I leave them outside on our porch and the new owner picks them up after leaving the cash under our doormat. Within a week I decided I needed to “bump” the other items in the feed so that others would see them, and to do so I needed to add a comment to them (typically people use the comment “bump”). This created two hits for me. One was for a dress for $8, and another was for a lampshade for $5. Several days later, I decided to cross-post the items to another FB group. So I commented “Going to x-post” in the group they were already in (which means it bumped them to the top again), as well as cross-posted them to increase the chances these remaining items would sell. This resulted in me selling a candle holder for $5. Of the 24 items listed, in the end, I sold six of them + a bag of books, reaping a total of $71 in sunk costs. In our world, that's two date nights to the movie theater. Woohoo! (Updated with an item I sold for $30 after publishing this post). The bummer? Two people skipped out on me by not picking up bigger items that would have bumped our cash recoupment by another $65. Doh! Interested in doing your own 30-Day #KonMariCashOut Challenge? 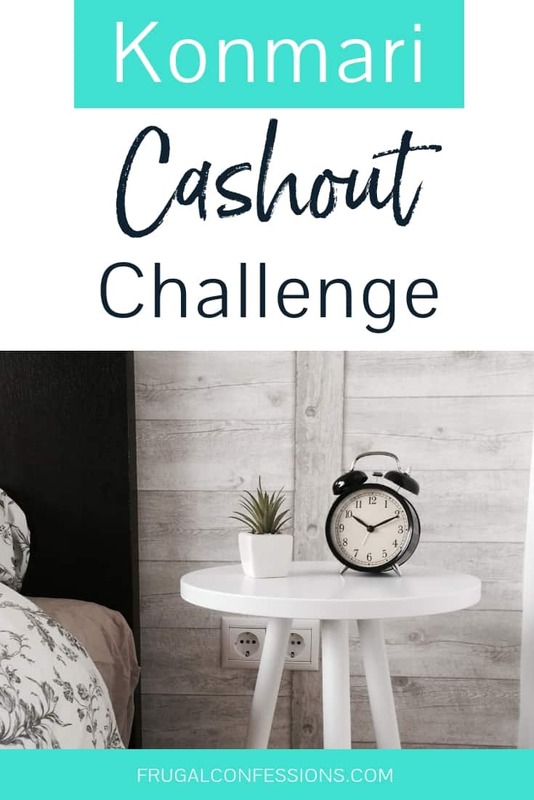 You can take the 30-Day #KonMariCashOut Challenge at anytime of year, and I think it's particularly awesome when the holiday season is approaching because it not only declutters before you accept new things into your home, but it also gives you a little cash boost for spending. 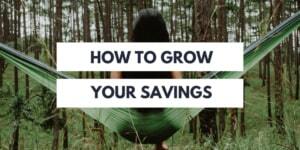 Step #1: Decide what savings goal or debt payoff goal to put the extra money towards. 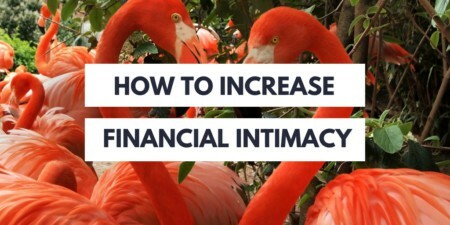 This is important, as when you earn extra cash and you don't give it a purpose it tends to just kind of evaporate into small purchases that don't really make a difference in your life. Then you start wondering why you put all that effort forth! Step #2: Declare You're Taking the Challenge on Your Social Media of Choice. Add in what you'll put the extra cash towards. Want to join me in the 30-Days #KonMariCashOut Challenge? Our money goes towards our trip to Cozumel! If I had to sum the method up in a few sentences, I would say that the basic premise of the KonMari Method is to keep the items in your life that spark joy for you, and ruthlessly rid yourself of the rest. The suggested order in which you ‘tidy up' and get rid of items is clothes, then books, then papers, then Komono (miscellaneous). My obvious choice is Facebook, but perhaps that's not your style. You can also list items for sale on eBay, Craigslist, Neighborhood Social Media sites like Nextdoor, etc. 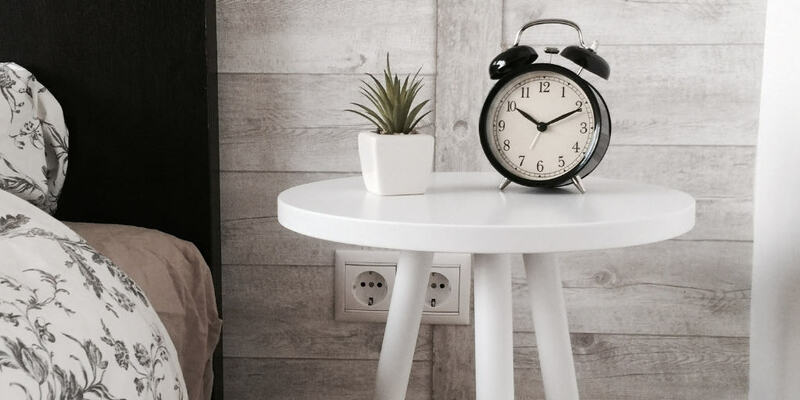 I would really put a limit on the number of days you do this, and I think 30 is a long enough time to see if you can find a buyer (if you don't put a time limit on it, then you end up with a big pile of stuff in a corner of a room for several months…ask me how I know). So come up with a place where you will donate any items you do not sell. We have a Goodwill right around the corner, so that's where I decided to take our leftovers. It's easy to add up the cash you earned from everything you sold. Cash from a tax deduction is a bit more complicated. You can find out the value of your donated goods at either ItsDeductible.com or the Salvation Army's Value Guide (http://salvationarmysouth.org/valueguide-htm/). 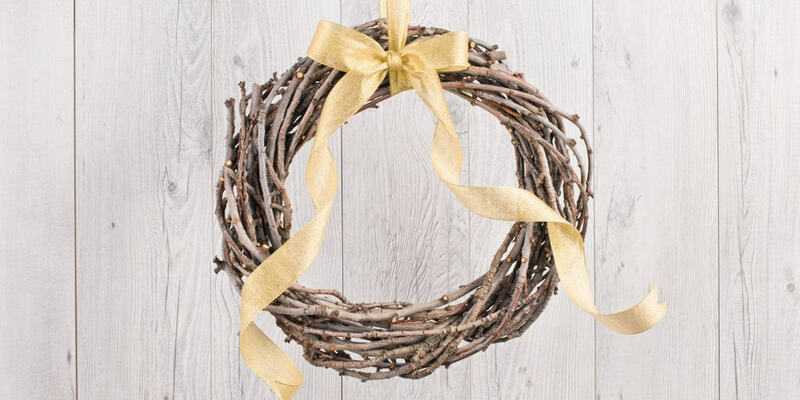 If you can take a tax deduction (meaning, you have deductions totaling more than the standard deduction on your next tax return), then be sure to include this value in your overall cash recoupment (bonus: actually put the money aside to use for whatever your goal was now, then reap the tax savings later). 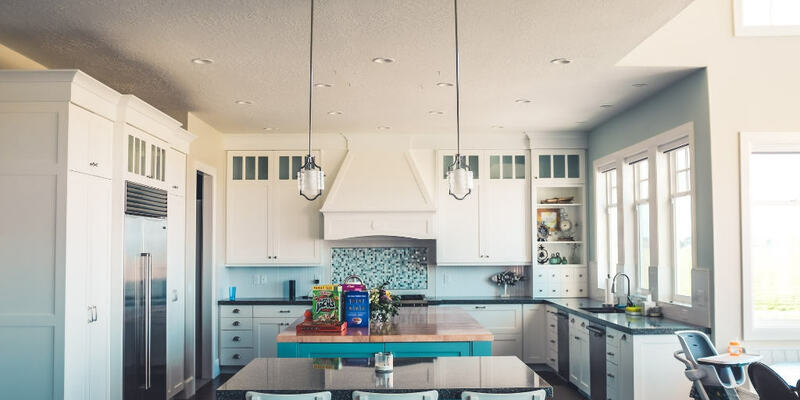 To figure out how much of a tax deduction your items are worth, add up their total tax deduction value (using one of the links above), then multiply that by your tax rate. So if you're in the 25% tax bracket (or you think you will be), and your donated items are valued at $137, your tax deduction value is estimated at $34.25. Alright! I want to hear all about how much money you earn from your KonMari CashOut Challenge. Pretty please share in the comments below and/or tag me on social media using the hashtag #KonMariCashOut. PPU actually means “pending pick up,” not porch pickup – which also seems entirely unsafe to direct people to your home – not to mention you also have to rely on people being honest – which everyone knows isn’t the case. Nobody writes “bump” on their posts anymore. Tax deductions for $2 and $5 items seems a little overzealous. And lastly, do people seriously include that stupid challenge hashtag? For me that would be a turn away. Yes, I understand that social media classifieds obviously lead to savings for holidays and stuff, but I don’t need to read about it through a hashtag. I just checked the Rules document of one of the groups I am part of; it states that PPU is Porch Pick Up, but can mean Pending Pick Up if used in the comments section to update others that someone is in line to pick it up. And we definitely use bump in several of the groups I’m part of. You may not want to read about people taking this challenge through a hashtag, but I sure do!